Happy Sunday! For me, early Sunday mornings are all about planning! 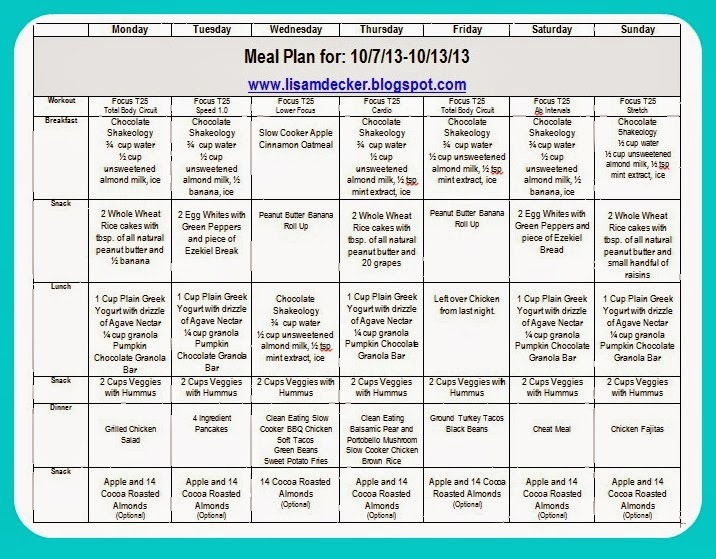 If my weekly meal plan isn't completed, then that's the first thing on my "to-do" list. So, I had a boring Saturday night and spent some time searching for some new clean eating recipes, finished up my meal plan, and made my grocery list this morning. I was out the door by 8:00am and home by 9:15am, just in time to make some breakfast for my family. I then spent some time cleaning and cutting up my fruits and veggies, and portioning out my snacks for the week. It's 11:00am and I am all prepped and ready for my week! 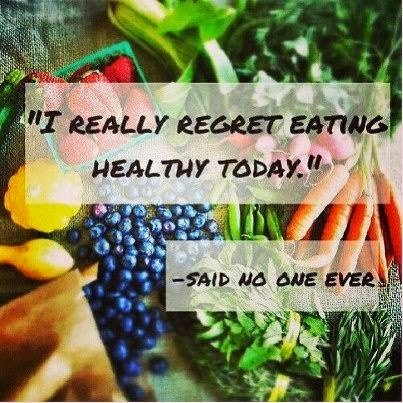 Yes, it took a little time to get in to my weekly meal planning and prep routine, but it's like second nature now! So, here is my meal plan for the week! Another routine I like to focus on every morning, but more so on Sunday mornings, is personal development. Since joining the Beachbody team, I've taken the opportunity to read some personal development books. The one that I am currently reading is by John C. Maxwell. 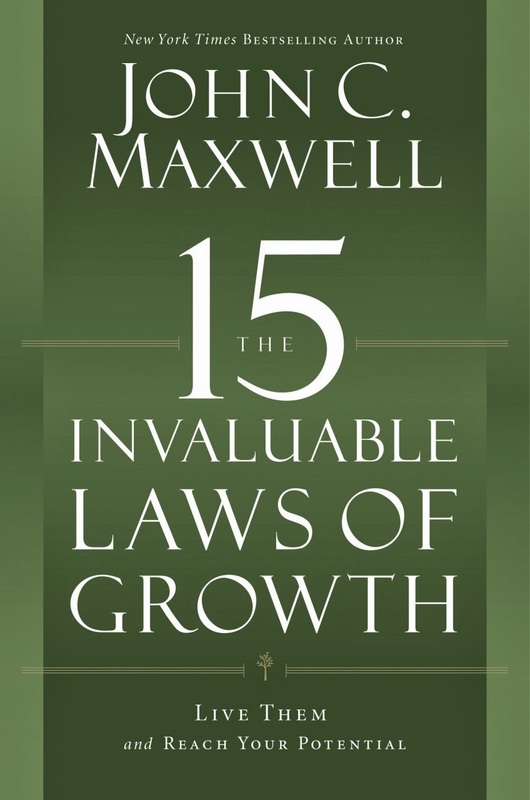 The 15 Invaluable Laws of Growth. I'm not quite half way through yet, but I love it so far! This book is great because it talks about the potential you have to grow as an individual, as well as how to contribute that growth to help others around you. 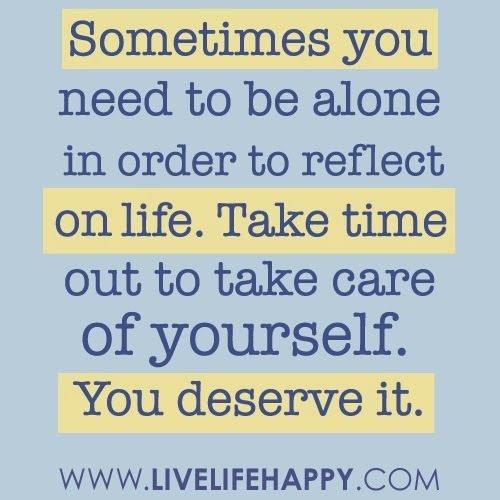 It really helps put your life in perspective and how to move forward more effectively. As for the fitness end, I am going on my third week of T25. It is definitely a different workout than the 90 days of Turbo Fire that I recently completed! I love how it really focuses on different areas of your body with each workout, and even more so, that it is only 25 minutes a day! So, I am now ready for my week and can spend the rest of the afternoon with my family! Do you need some help learning how to fit this weekly health and fitness plan in to your schedule? I used to say that I didn't have the time. I now see that that was just my excuse. 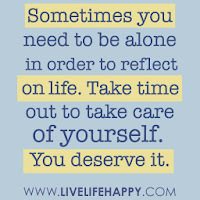 It's all about making time that will lead to positive outcomes in the future. Are you interested in joining my next health and fitness support group? I am running 2 different groups in October, one that only costs $20! Click here to read about them!